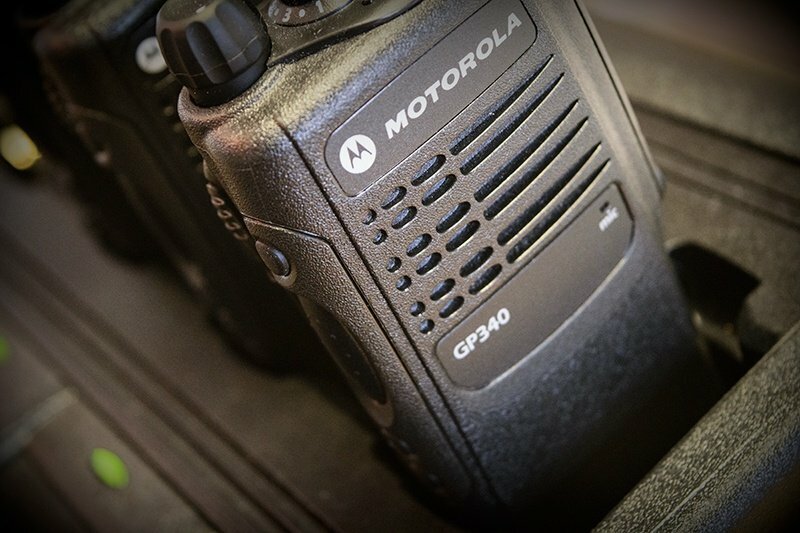 Motorola recently retired their stalwart GP340 radio, which prompted many companies to investigate switching to digital stock. It is becoming increasingly harder to get programming leads and software to operate correctly to programme radios, particularly with Windows 10 PCs. Digital channels have slightly improved call clarity. This can be useful in noisy situations (crowd control, football games, door security etc.). However, when the range limit is reached, the call clarity degrades very quickly to a digital “mess”, whereas the call quality of an analogue radio would decrease much more gradually. Tests are showing that digital walkie talkies have an improved battery life of around 10-20% over their analogue cousins. 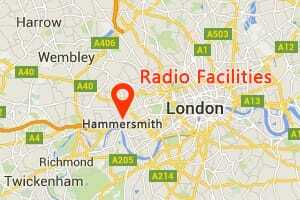 A standard UK Business Radio licence contains several frequencies. The problem is that another business nearby could be using the exact same frequency. For this reason, analogue radios are programmed with a “privacy code”. If someone else is on your frequency, there is approximately a 1 in 60 chance of you hearing them. If they are not using privacy codes, then they may hear your conversation, which is far from ideal! Digital systems on the other hand transmit various codes (ID number and colour code) which need to be picked up by the receiving radio for the conversation to be heard. Let’s imagine another company on the same frequency again. On our own radios, we have used these codes to give a 1 in 16,000,000 chance that you will hear them or that will hear you, which is far more reassuring if your messages are of a sensitive nature! In addition, analogue radios can generally only cope with one conversation going on at a time on a frequency, so another customer could block your call. Digital radios are far better at coping with this. This is particularly useful at large events such as trade fairs and sporting games where several companies could be using radios simultaneously. Finally, digital walkie talkies have a slightly higher range (although beware: the signal deteriorates VERY quickly once this range is reached!). You can see our walkie talkie hire range: radiofacilities.com/walkie-talkie-hire/.